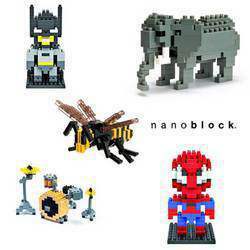 At Morningside Toys we believe in great quality at competitive prices! Please note: our costumes are only for sale, not for hire. 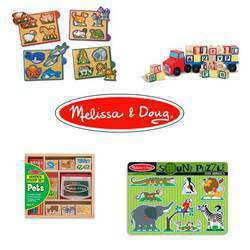 Click here to go to Craighall Toys & Dress Up for a wide variety of kids toys & party supplies, decorations. 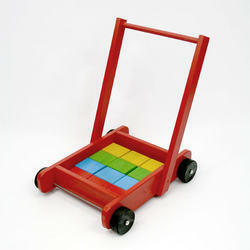 Click here to go to Parkview Toys for a great selection of toys and more!